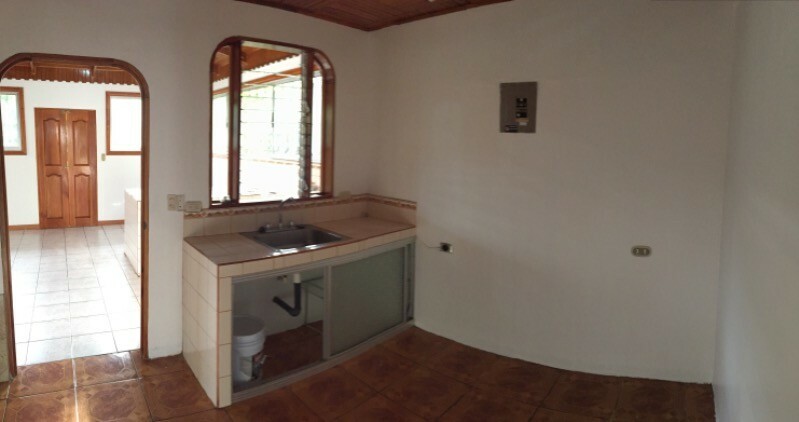 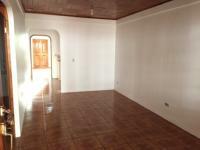 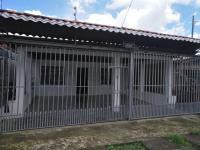 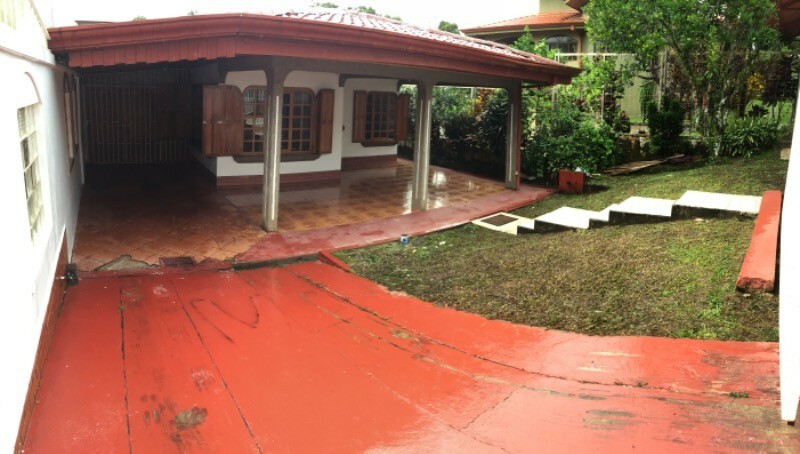 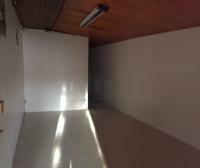 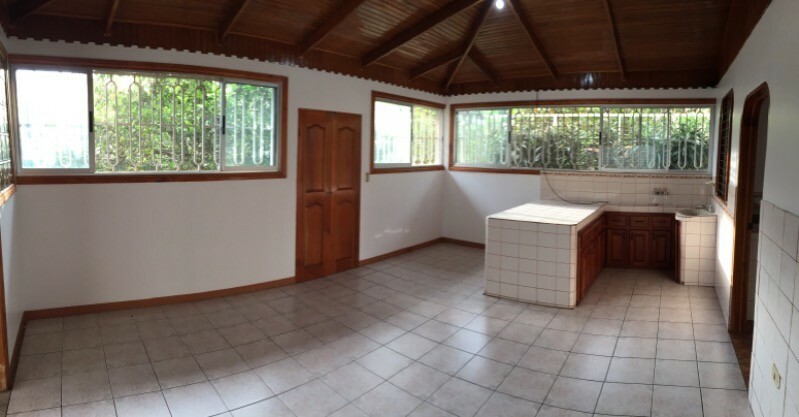 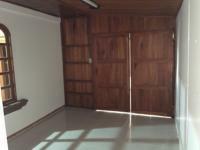 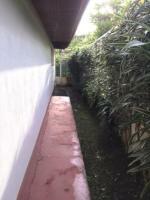 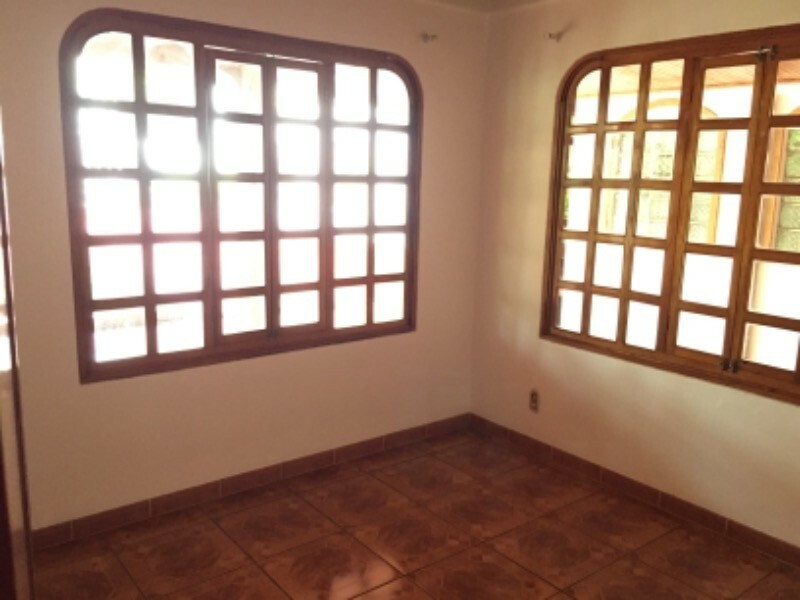 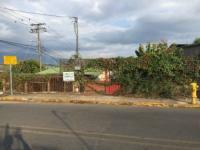 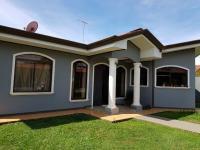 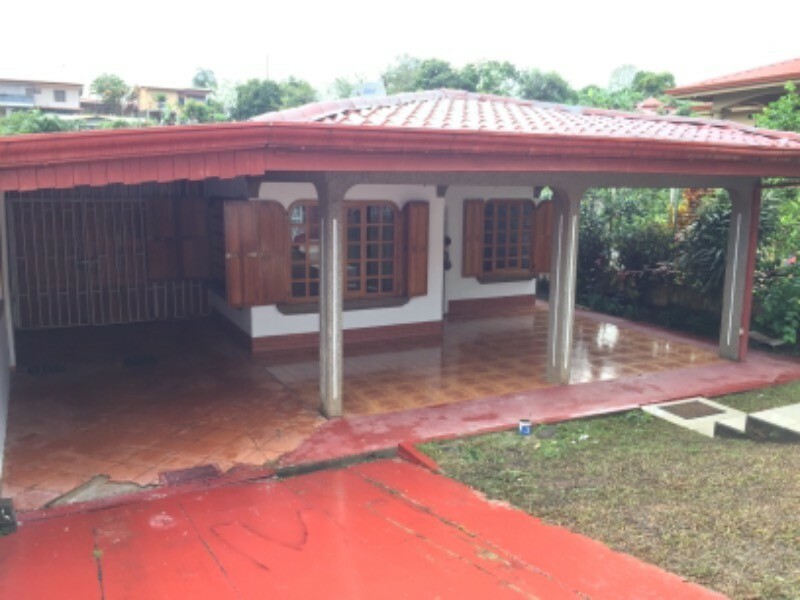 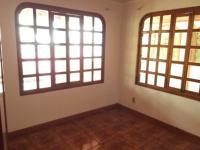 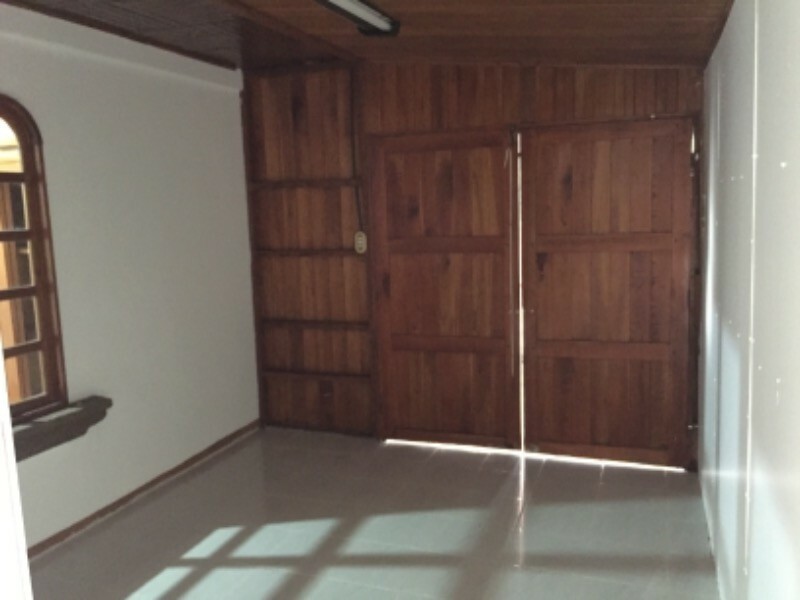 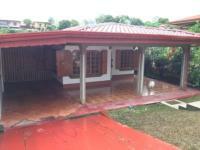 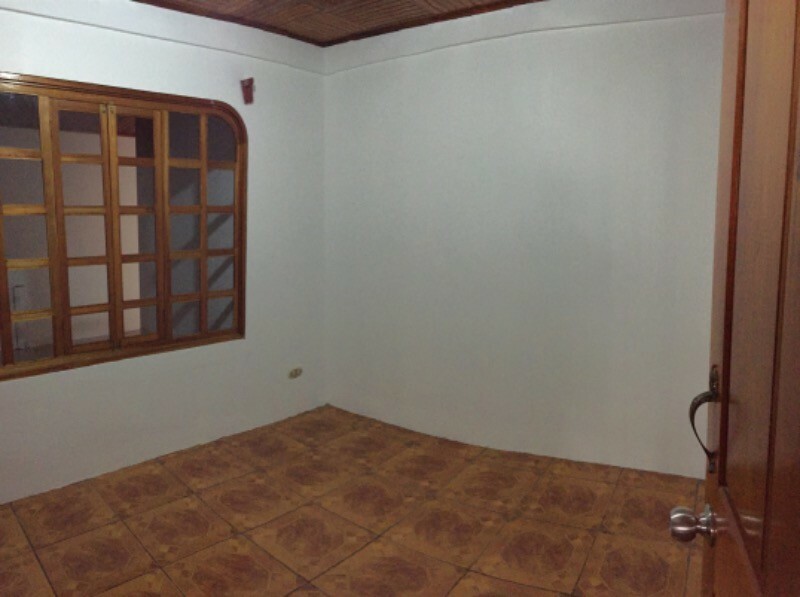 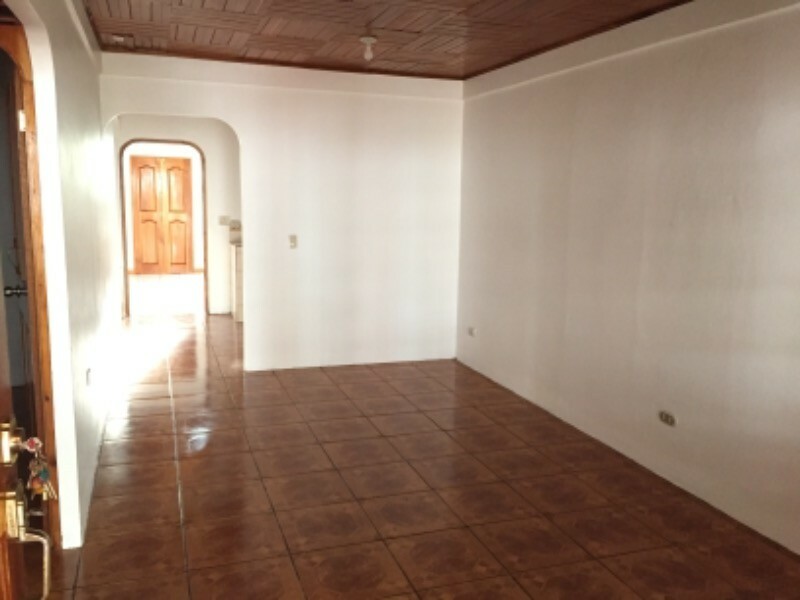 Home located in the comunity of Pedregoso, just a couple of miles West of the city of San Isidro. The property has a 1 storie house built in concrete, with 4 bedrooms with close, 1 full bathroom with hot shower and ceramic tile wall treatment, living, dining, kitchen with breakfast bar, laundry room, 1 big storage and 2 hot water tanks, ceramic tile floor, wood made ceilings and open parking. 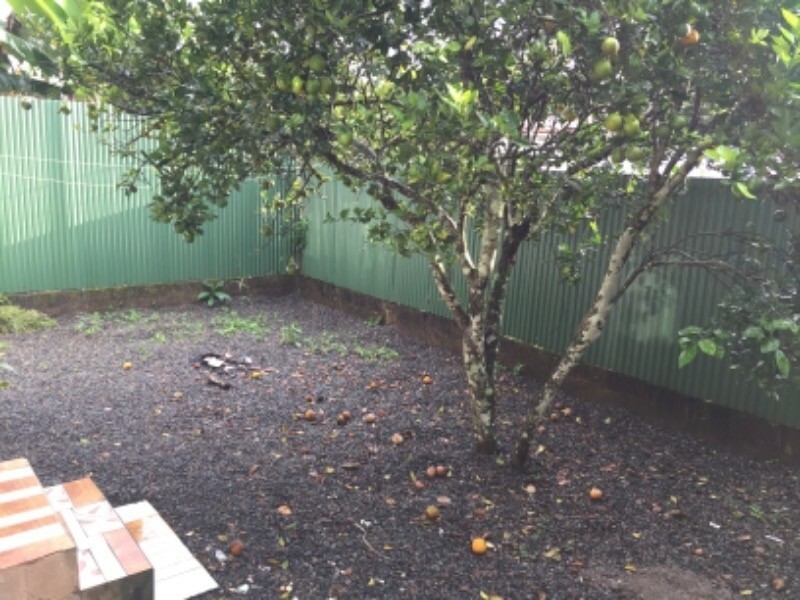 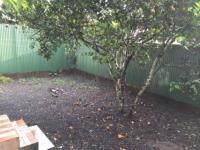 The property is surrounded by a perimeter wall and metal grid, with front and backyard, both with fruit trees of oranges and mango.